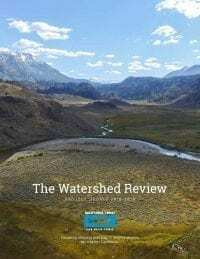 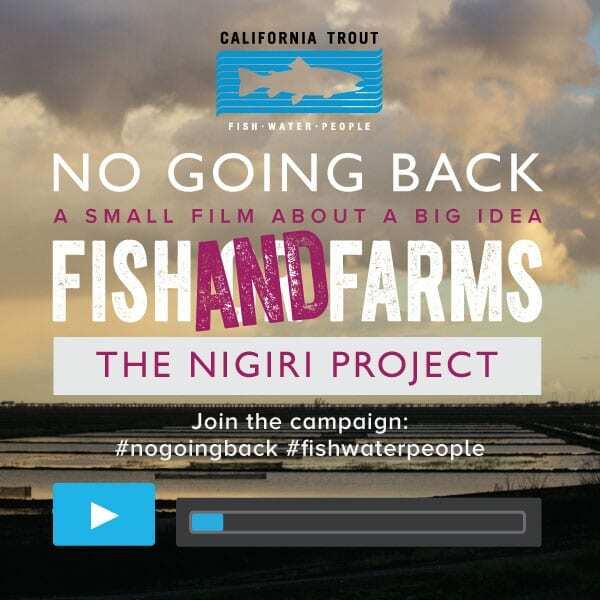 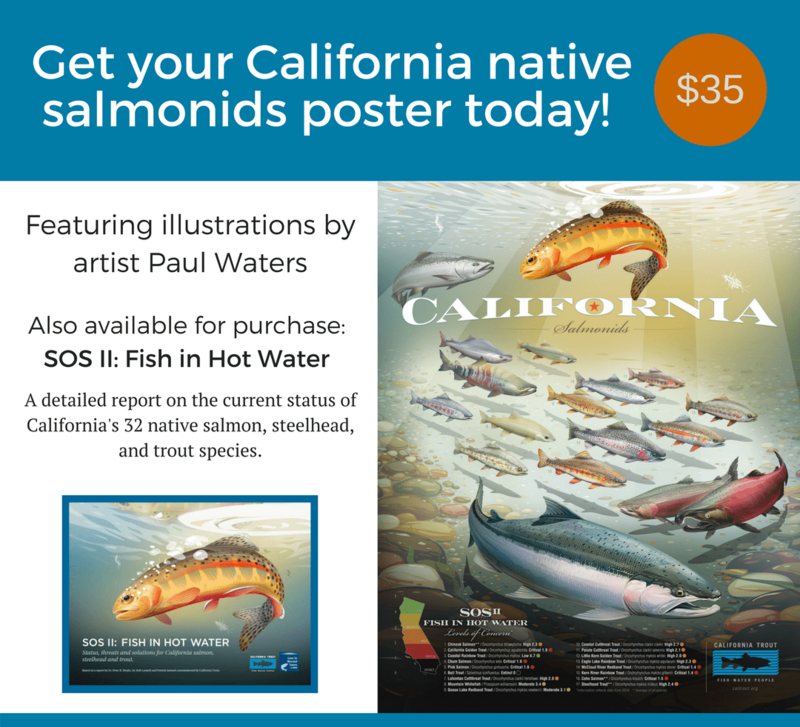 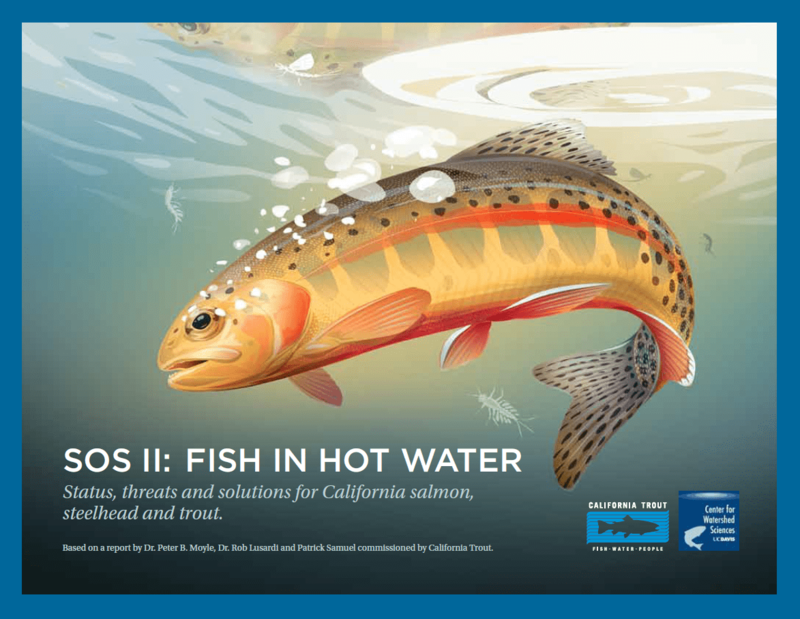 Sierra Headwaters Region | California Trout, Inc.
To restore and ensure the health and vitality of Sierra Nevada headwaters, their aquatic ecosystems and downstream communities through progressive research, policy and restoration actions. 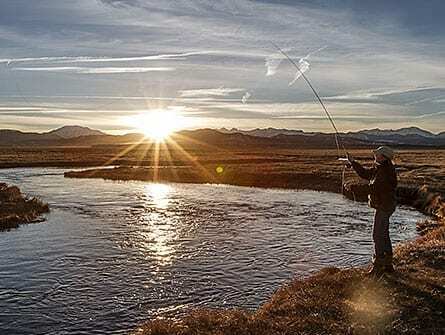 The Sierra Headwaters Region spans from the Northern Sierras, exemplifying California beauty, to the plateau around Mono Lake and Owens Valley, a high-desert region home to some of the state’s most sought-after trout angling. 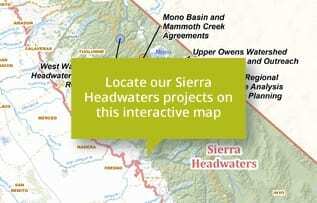 The region is home to some of the most important and diverse watersheds in California. 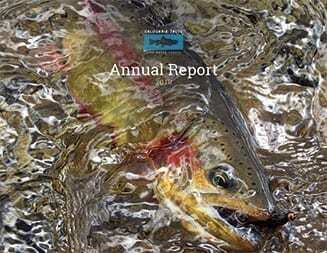 The Truckee and Carson Rivers, the tributaries of Lake Tahoe and other ecologically significant waterways provide unique habitats for a variety of native trout species, including the Lahontan and Paiute cutthroat trout and the Mountain whitefish. 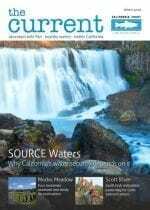 These terminal watersheds (they do not flow to the ocean) are also unique as they originated from ancient Lake Lahontan, a vast inland sea during the Pleistocene epoch. 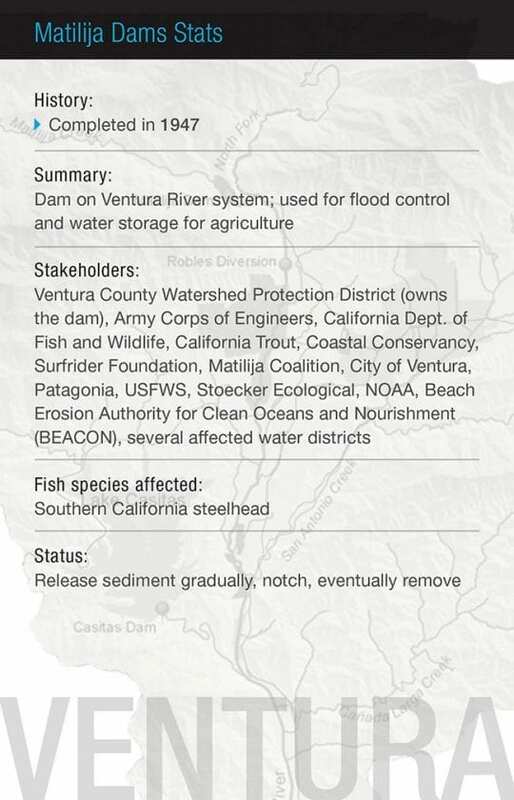 The rivers and creeks on the western slopes provide water to 65% of California. 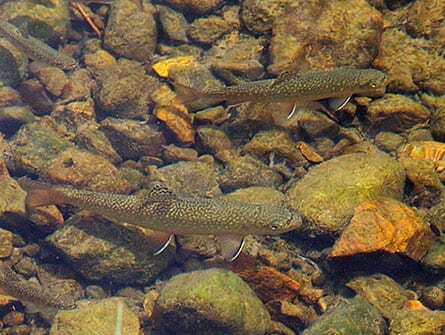 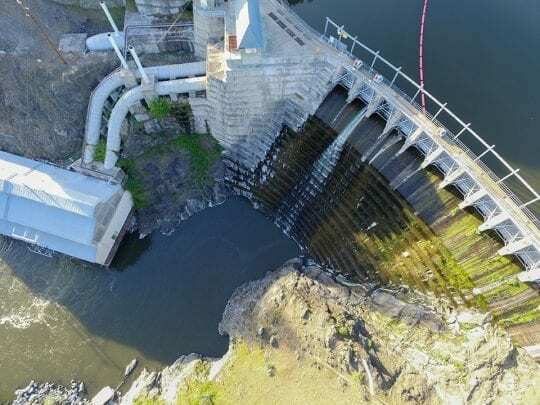 But, the pressures from recreation, growing population, demand for natural resources and climate change are overpowering the area’s ability to rejuvenate itself and straining the region’s fragile trout, steelhead and salmon. 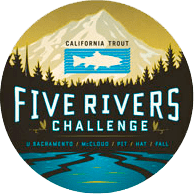 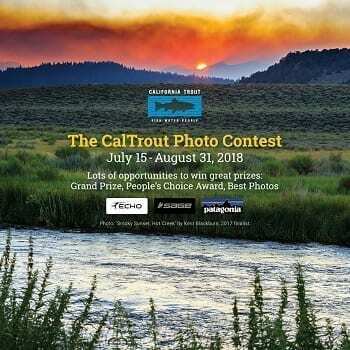 Hot Creek, Walker River, Carson River, Owens River, Golden Trout Creek and many more waterways in the high-desert, host rainbows and browns as well as Lahontan cutthroat, Kern River rainbows and our state fish, the California golden trout. 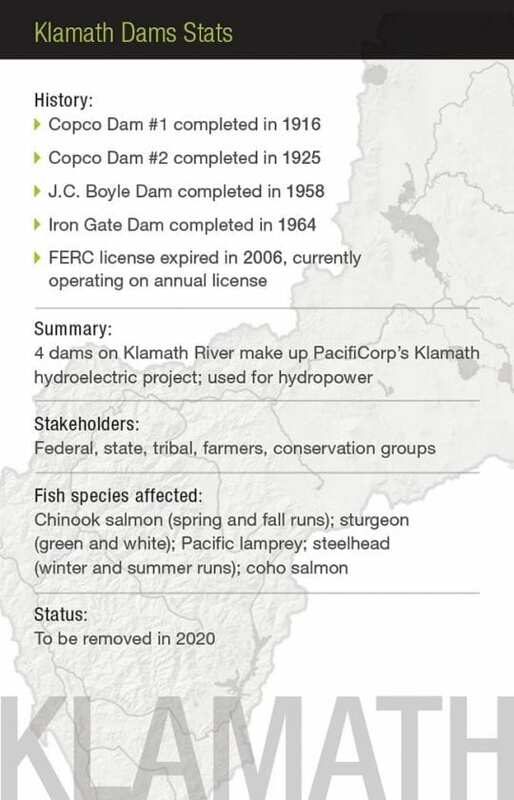 The region, however, has become imperiled from a variety of threats including logging, grazing and more urgently, development. 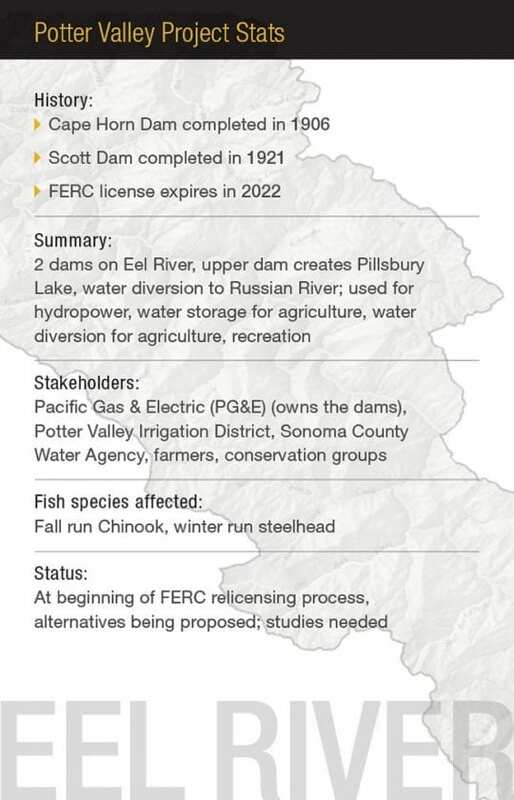 Pressure is building from local businesses to rapidly expand the region’s ski resorts and enlarge its airport. 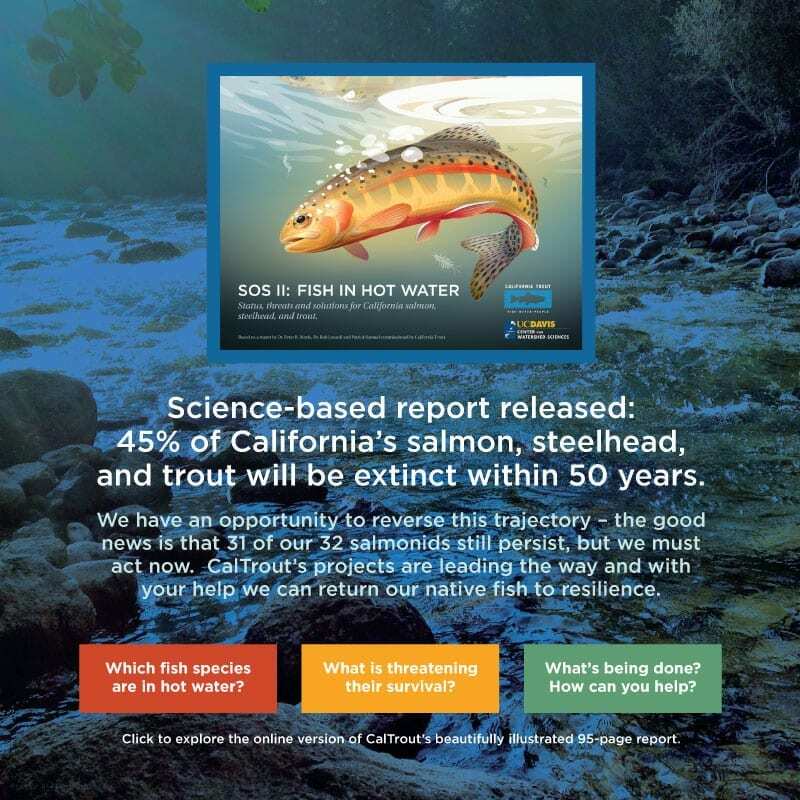 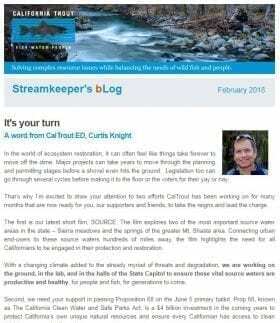 CalTrout is engaged in protecting and restoring most of the region’s rivers and creeks with a comprehensive strategy of outreach, restoration, monitoring, water agreements and coalition building.